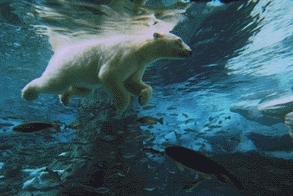 Last edited by Kowy; Jun 15th, 2009 at 13:14. 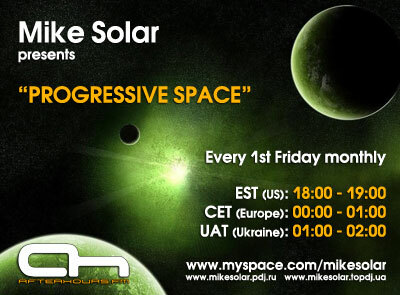 Waiting for a brand new episode of Progressive Space with our host - Mike Solar in the mix! * greetings from The Netherlands ! Hi Everyone! Tuned Here! And rockin..